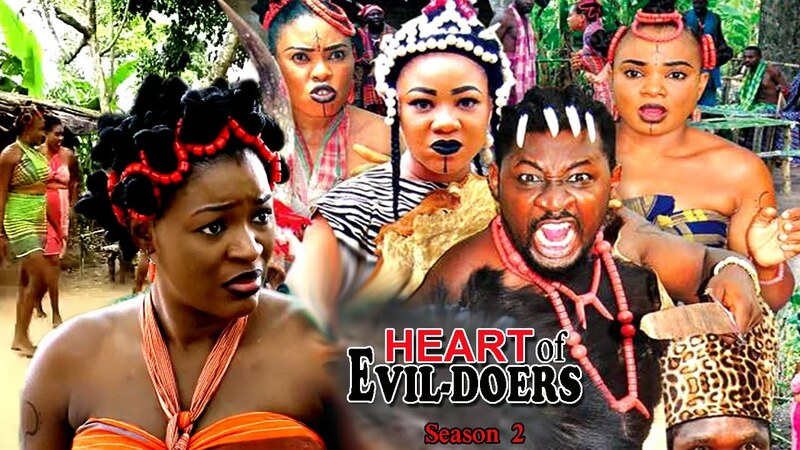 The drama continues in the Season 4 of Heart Of Evil Doers Nigerian Movie also showing on NMN from the stable of Trust In God Movies. Starring Chacha Eke, Ugezu J Ugezu, Daniel K Daniel, Chinenye Ubah, among other acts. 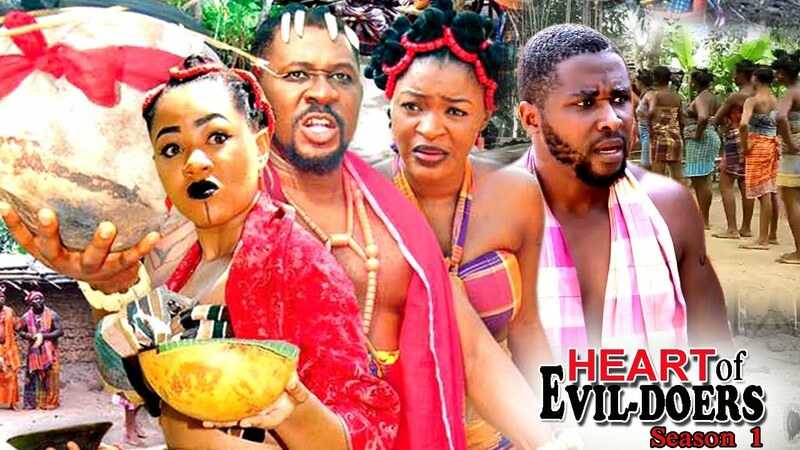 Watch, comment and share this Nollywood traditional drama! The over ambitious king of Agbanabo soon becomes intoxicated with powers and incidentally seeks to conquer and possess the kingdom of Iduu. He can only achieve his evil plots by working closely with an evil and powerful lady known as a Ugo Agbanabo who herself will intrigue everyone with her evil manipulations on the chiefs of Iduu Kingdom. Watch Best Of Nigerian Nollywood Movies ,Watch Best of Nigerian actress,Best Of Nigerian Actors, Best Of Mercy Johnson, Best Of Ini Edo, best of tonto Dikeh, in Nollywood movies, action, Romance, Drama, epic, on Best Of Nollywood Channel. See clips, trailer's and exclusives on Nollywood Movies. NMN brings you the best on Nigerian movies free, Hot, watch movies online.